Do not waste your time, pick another broker! The Skype account is claimed to be 24 hour however that does not seem to be the case. The live chat option is better but the actual responses are not clear and it sometimes seems as if the agent is not actually reading the questions. The online form also seems to be a futile attempt to get in touch with them. While Circle Markets’ customer support is not as horrible as that of many other brokers out there. It could definitely use some work. The Standard Account is the account aimed at beginner and intermediate traders. It has a minimum deposit of $50 and attracts no commission fee. However, this deposit is a part of special registration period and it will soon increase to a whopping $5000. Which is one hell of an increase. In regards to the conditions of this account. The spreads start from 0.7 pips and the leverage is 500:1. Standard Account holders can only use the MT4 platform to trade. What is interesting and something we have noticed with a lot of brokers, is that the Standard Account, while geared towards beginner traders, offers the highest leverage. This is sure to work against traders, especially beginners without much experience, who will in some cases incur devastating losses. It seems that negative Circle Markets reviews from more traders is not too far ahead. The Pro Trade Account is geared towards intermediate and expert traders. The spreads start from 0.2 pips and the minimum deposit is $1000. While traders with this account only have access to the MT4 platform, there is a commission fee of $2 per 100k traded. And the leverage goes up to 200:1. The account with the highest minimum deposit and the lowest leverage is the Institutional Account. Spreads for this account start are as low as 0.1 pips. The leverage goes up to 100:1, which would have been the ideal limit for a beginner account, and the minimum deposit is $10,000. The commission fee for this account is $1.75 per 100k traded, .25¢ less than that for the Pro Trade account. Institutional Account traders not only have access tot eh MT4 platform but they also get to use the FIX API platform as well. One of the biggest issues with the accounts is the leveraging. It makes you wonder if we will soon hear about the Circle Markets scam from ripped off traders. 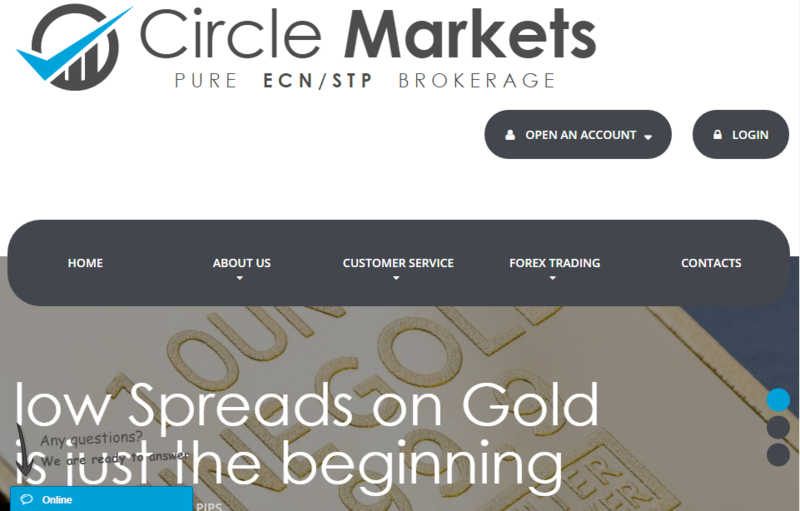 Circle Markets offers its traders access to the Meta Trader 4 (MT4) and FIX API platforms. However, only Institutional Account holders have access to the FIX API. Standard and Pro Trade Account holders only have access to the MT4 platform. 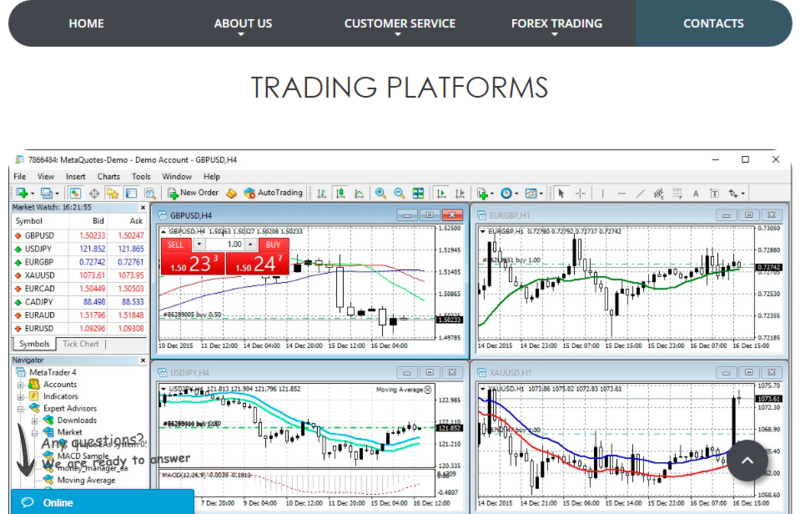 Now, the MT4 platform is one of, if not the most popular trading platform for forex brokers. This is due to the fact that its free and is customizable so the version of the MT4 platform that you would find at one broker may be different from that of another. Or you could even customize your own to suit your needs. However, the MT4 platform also comes with its own disadvantages, which sadly would affect Standard and Pro Trader Account holders the most since that is all they have access to. While the MT4 platform is constantly updated, there are a few things it lacks which you may find crucial for strategizing and trading. One of these is that it lacks a dependable data source that you can use for backtesting which is crucial to creating and testing new trading strategies. You are also only restricted to using the MQL code for only trade related programming. Anything else requires DLL and to make matters worse the MQL language still has some strange bugs which affect the overall performance of the platform. 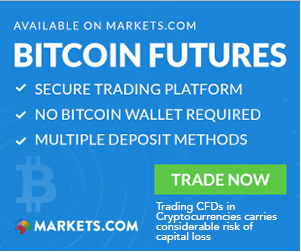 While the MT4 platform is indeed a great platform, it would have been better if Circle Markets offered another platform for trading. As the FIX API is really a communications protocol that you would use to exchange financial information. Not trade. Thanks for reading our Circle Markets broker review. While Circle Markets is regulated, the less than stellar customer support and limited platform support leaves much to be desired. In comparison with other brokers, Circle Markets still has a long way to go and we would advise you wait til they get there before signing up. Circle Markets Review	Overall rating:	1	out of 5 based on 3	reviews. are the best broker for high volume of leverage with a lowest trading spreads. also very easy and hassle free.